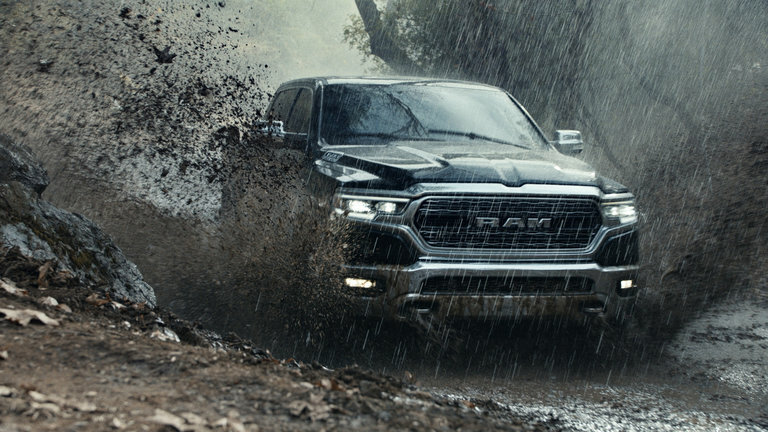 A Super Bowl commercial for Ram trucks showed people helping others while the Rev. Dr. Martin Luther King Jr. extolled the virtues of service. At the end, the phrase “Built to Serve” was shown. The online blowback was swift for Ram on Sunday after the carmaker used a sermon given by the Rev. Dr. Martin Luther King Jr. as the voice-over for a Super Bowl ad. The general sentiment: Did the company really just use Dr. King’s words about the value of service to sell trucks? The commercial showed scenes of people helping others while Dr. King extolled the virtues of service. At the end, the phrase “Built to Serve” was shown on the screen, along with the Ram logo. The response put Ram in a position that advertisers dread — misfiring with a commercial in the Super Bowl, which sells 30 seconds of airtime for upward of $5 million and is watched by more than 100 million people. The ad came after a tumultuous year for the N.F.L., which had a national spotlight placed on football players who sat or kneeled during the national anthem, a controversial gesture meant to draw attention to racial oppression and police brutality against black Americans. President Trump sharply criticized the players, which heightened some of the rhetoric surrounding the protests. And while many advertisers release their ads before the game, Ram did not, which added to the social media maelstrom. Adding to the disconnect, the sermon in question, delivered exactly 50 years ago, touched on the danger of overspending on items like cars and discussed why people “are so often taken by advertisers.” That was not lost on the ad’s detractors. The King Center said on Twitter that neither the organization nor the Rev. Bernice King, one of Dr. King’s daughters, is responsible for approving his “words or imagery for use in merchandise, entertainment (movies, music, artwork, etc) or advertisement.” It said that included the Super Bowl commercial. Ram approached Dr. King’s estate about using his voice in the commercial, said Eric D. Tidwell, the managing director of Intellectual Properties Management, the licenser of the estate. Fiat Chrysler Automobiles U.S., which owns Ram, said in a statement that it was honored to work with the group to celebrate Dr. King’s words about the value of service. “We worked closely with the representatives of the Martin Luther King Jr. estate to receive the necessary approvals, and estate representatives were a very important part of the creative process every step of the way,” the company said. Margaret Johnson, chief creative officer of the agency Goodby Silverstein & Partners, was also surprised at how quickly the negative reaction coalesced online. “The intent was right but maybe the timing was wrong,” she said.